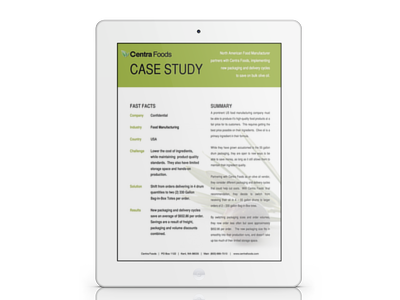 Learn how a US food manufacturer saved money by switching their bulk packaging from 55 Gallon Drums to 330 Gallon Totes. Learn how a US manufacturer saved money by switching from pallet deliveries to full truckload deliveries. 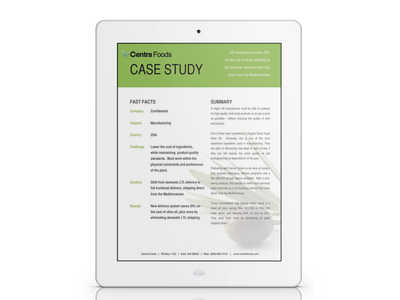 See how much olive oil you need to be using to put this delivery system into place in your facility and save money! Learn how a US manufacturer saved money by receiving their oil in tankers, and pumping into re-usable in-house storage totes. Learn how much they saved-- you could save money in the same way!